This is what I call a ‘multi-purpose’ post, and it’s likely to be the last post I do for a couple of weeks. The reason might be obvious from the first part of my title. Yes, I’m off to Sunny Spain. The Mystery of the Death: Book One of the Runevision Series. As a lover of both historical fiction and murder mysteries, I really enjoyed this book. 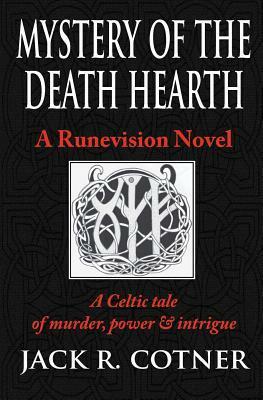 It’s set in the 5th Century AD in the Celtic lands of north-western, mainland Europe, an area which presents strong resistance to Roman control. The murder mystery is extremely well crafted, with many twists and turns as the plot unfolds. We follow the footsteps of the young Celtic magistrate, Weylyn, who is tasked by his superiors in the Elder Faith with finding those responsible for the theft of a Roman treasure, including the magnificent Great Cross, and capture the perpetrator of the murder which occurred at the same time. 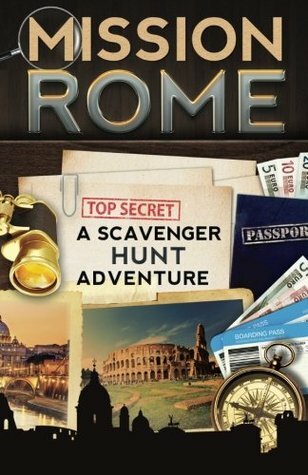 Throughout the chase, Weylyn must also adhere to the demands of the Roman Enforcement officers, whose agendas seldom tally with his own, as well as sorting out his own future with a woman whose beliefs are contrary to his own, and evading the deadly assassin who is always hot on his heels. This book is a great read for anyone who enjoys an intriguing murder mystery with well-rounded characters and an historical setting. The writing style suits the period well and there are some lovely descriptive phrases and poems. Jack is currently writing Book Two of the series, which I look forward to reading. You can read the full review on Goodreads. 2. Matchmaker of Magics: Book One of The Bleaken Series. It’s some time since I read a YA novel, so I wasn’t sure what to expect when I decided to read this book. I soon found that the style and content would suit both YA and adult readers. 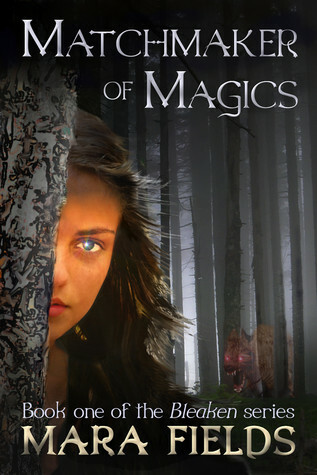 It’s an exciting story in which Mara blends magical powers with human emotion and endeavour extremely well. It is set partly in the tiny village of Bleaken and the capital city of the realm, Verdigreen. Sacha Bleaken is a young woman whose ancestors founded the village. Though expected to become one of the village leaders, Sacha knows she was born for far more than that. Her magical skills are already considerable. The sudden appearance of the monstrous Coldwights – not seen in Bleaken for many years – and the kidnapping of her beloved tutor, change her life completely. Blamed for the Coldwights’ appearance, Sacha is banished from the village for a year. Whilst in Verdigreen she hones her powers under the guidance of some of the realm’s most talented mages, thus preparing herself for the tasks of finding her tutor and saving her people from the evil Coldwights. I really enjoyed reading this book. Mara has a flowing writing style and there is a cast of intriguing characters. The magical element is fascinating. I am already half way through Book Two of this series and really enjoying it. My full review can be seen on Goodreads. There are already several other books in this excellent series but Mission Paris and Mission Rome are the two I’ve read so far. They are aimed at children in the 8-12 age range, but would equally suit older chilren and even adults could make use of them as travel guides. The books aim to give children on holiday with their family something interesting and exciting to focus on – in order to counteract boredom. 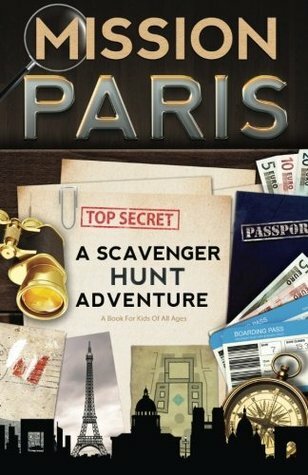 The missions are presented in such a fun way that few children could resist, especially with the added incentive of becoming a Secret International Agency special agent on completion of the tasks. Most of the major sites of each city are visited, with extra information given as introduction – much of this as amusing little snippets. 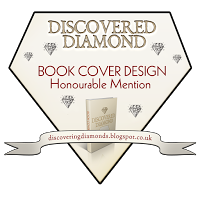 They are extremely well written and beautifully and colourfully presented, with great covers and the maps and ‘missions’/investigations are clearly and interestingly listed inside. I just wish these books had been around when my own children were young. I haven’t visited Paris yet, but when I do, I’ll certainly make use of ‘Mission Paris’! 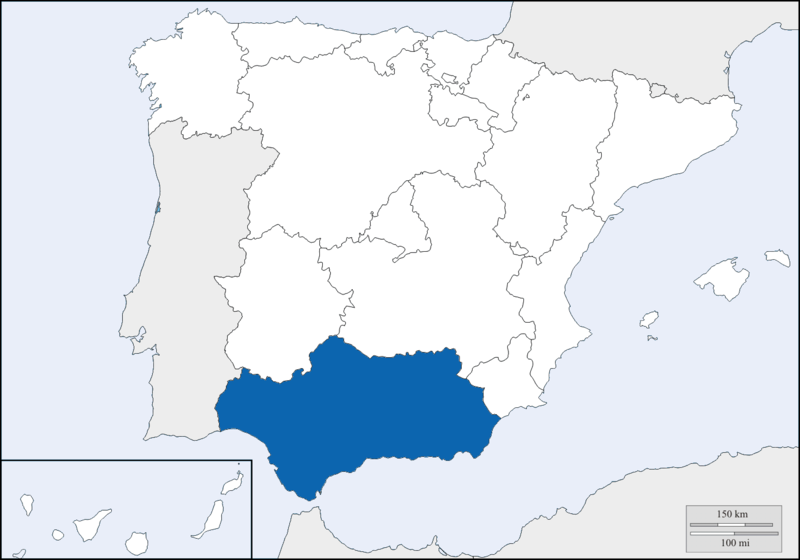 On Thursday I head off to Andalusia (Andalucia) in Spanish. It’s not only somewhere I’ve wanted to visit for a while, but an area in which a section of Book 3 of my Sons of Kings trilogy takes place. So the trip is really for research into the old Moorish settlements, particularly Cordoba (Cordova in Spanish) which was the Moorish capital in the 9th century. There are also many ruins of Romans structures, which, of course, would have been there at that time. 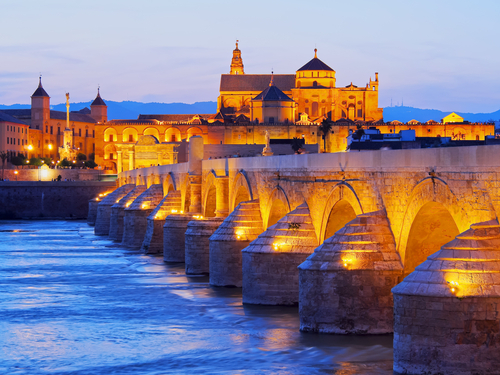 My ‘header’ image for this post shows the old Roman bridge in Cordoba. I intend to take lots of photos and visit as many sites and museums as we can manage. So, until I get back I’m unlikely to post again, unless I find time for the odd photo. I’ll have to pick up on my blog where I left off . . . Some great reviews, Millie. I can tell you really love history from your writings 🙂 Have a wonderful time in Spain. Best Wishes. Have a fantastic trip, Millie! I hope you get lots of great content for your next book! Enjoy the warm and spicy foods! And please take lots of pictures! You know how I loved to see (and share) travel photos! Have a great trip Millie! Enjoy the time away. Looking forward to hearing about your trip. 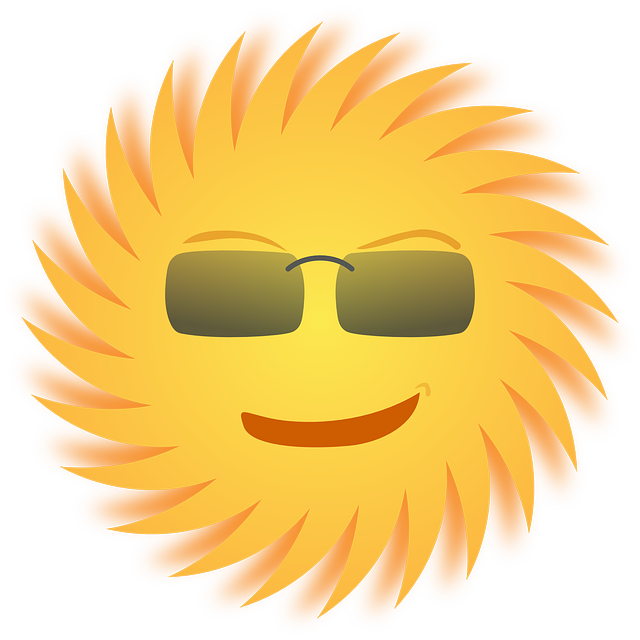 Enjoy your break away in sunny Spain! Wow, sounds very hot. Enjoy your swim! Is it cooler at night? It’s almost 10.30 pm here now and still very warm. It does cool down a little later on. It takes a bit of getting used to. Yesterday (Saturday) it was 33C and almost cloudless. I imagine I’ll have just got used to it when it’s time to go home. Enjoy your trip! Look forward to reading about it when you get back! Oh, Betty, I do feel for you. I thought you’d be home by now. But the docs know what they’re doing … The MRI scan should tell them what’s going on. I haven’t been to Spain for 45 years – the year Nick and I got married. But we were much further north, on the Costa Dorada. The south is where all the Moorish buildings are. You may get there, one day. I’ve never been to the U.S. and that’s on my list! Look after yourself, or I should say, let the medics look after you. Get well soon. And just as I begin to follow your blog, you have the temerity to hastily arrange a trip to splendiferously sunny Spain! Darn. Some people have all the luck! Don’t forget the sun screen or that pamphlet, you know, the one that looks as though it comes from the undignified remains of Sancho Panza’s ruddy rucksack and replete with useful Spanish phrases (presumably useful, though mostly having to do with windmills and the like). Sorry about the trip to Spain. I admit it was hastily arranged, though a little before yesterday! Thank you for all the wonderful advice about sun screen and pamphlets (and any other Don Quixote artefact you forgot to mention). I learned Spanish when I was at school, back in the Dark Ages, so I might remember a the odd phrase or two. Or I might not. We shall see. Run if you hear this one! Great reviews, Millie. I love historic fiction, so I look forward to reading your trilogy. Have a great time there! Was in Malaga Spain once – many moons ago -turned out to be the birthplace of Picasso! Enjoy the sun in Spain, Millie. 😀 These book reviews are interesting. I am now planning to read “Matchmaker of Magics” after reading this although the first one also sounds very engaging.